Prayer time is a key point in the day, a pivot upon which the rest of the day can turn. 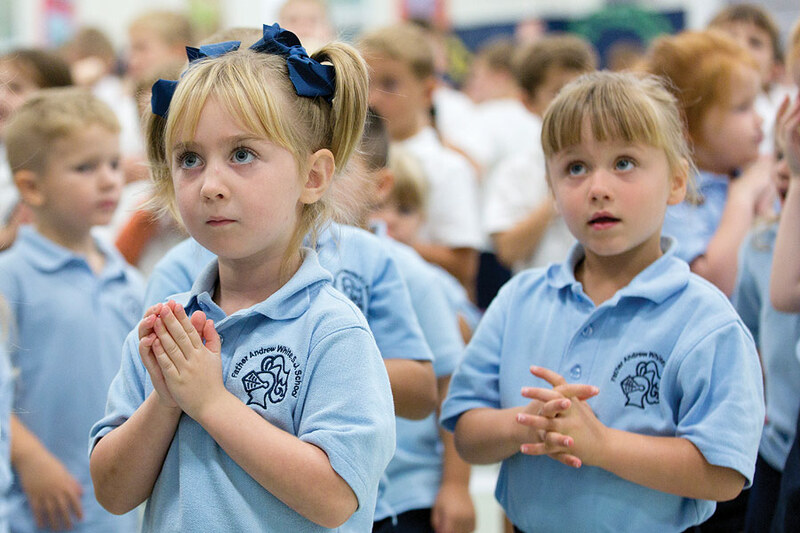 Each morning in our schools, staff and students come together to share an act of worship. As teachers in Catholic schools, we have an important part to play in helping children grow in faith. We are called to help children open up to the mystery that is God; to become secure in the knowledge of the wonder that is themselves and to accept and explore the responsibility they have to others. Each day our act of worship is a key moment when we can encourage this to happen.